Rappo is the retail partner of several malls and airport retailers, focusing on shoppers who are looking for personalised great deals on their favourite brands. 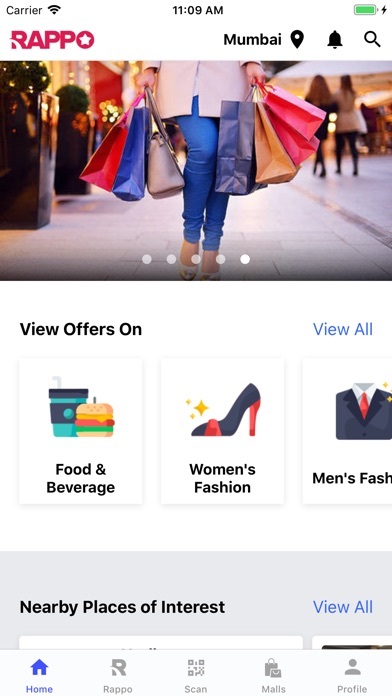 The Rappo app helps you access and connect to a host of facilities like the store directory, favourite brands, events, offers, discounts and benefits, mall directions and operating hours at your fingertips. 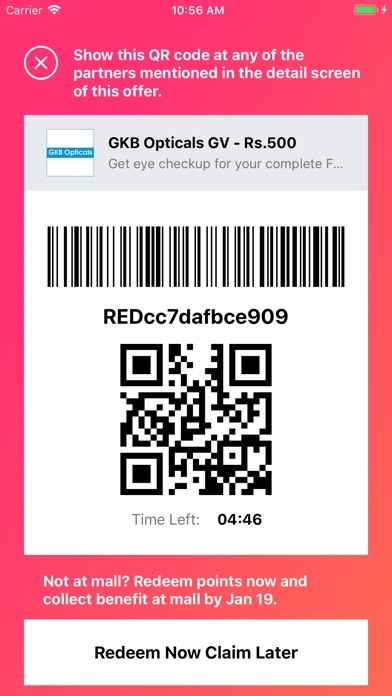 What can Rappo app do? 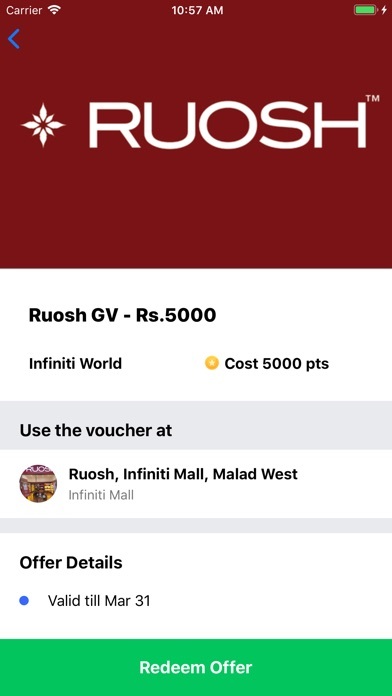 The Rappo app helps you - Find offers, deals and discounts on your favourite brands in the mall - Receive badges and powers based on your shopping & spending history with the retailers - Find routes within the mall, locate stores and also locate stores within our partner airports - Receive notifications on offers, deals, discounts and coupons that could be redeemed at retailers - Visit our partner retail stores & kiosks in malls & airports. Enjoy the perks and benefits with personalised offers designed especially for you. Receive your perks through - Programs (Participate in events, deals etc.) 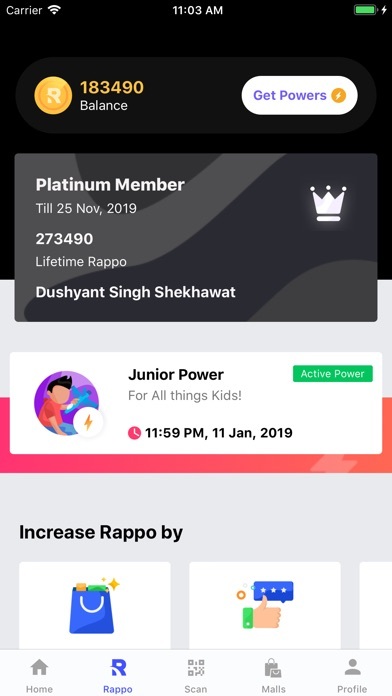 - Scores (Earn points for several activities) - Tiers (Get more privileges as you cross tiers) - Badges (Earn badges on accomplishments) - Powers (Use powers to redeem, qualify for offers, deals, select badges) How do I earn Rappo? Earn Rappo by shopping at Rappo partner retailers, writing reviews, checking-in and more. Check-in Check-in at the Rappo partner shopping centre and stores within a shopping centre and earn the Rappo. 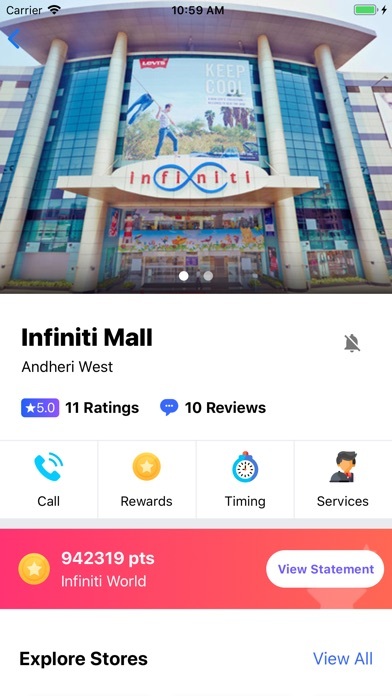 Reviews Review malls and stores you visit and with each contribution earn points and get closer to the next level. 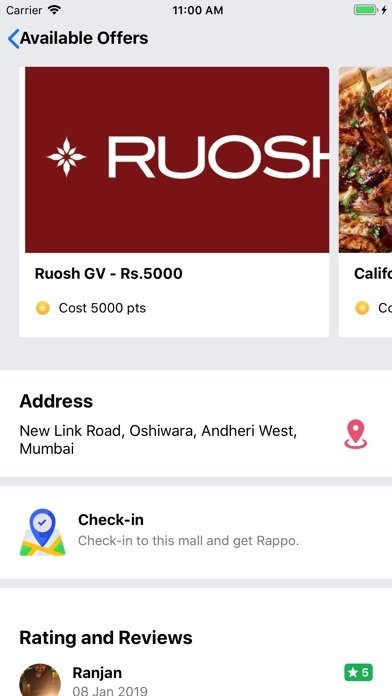 Referral As you refer Rappo app to others, you earn points for every referral and enjoy more benefits. 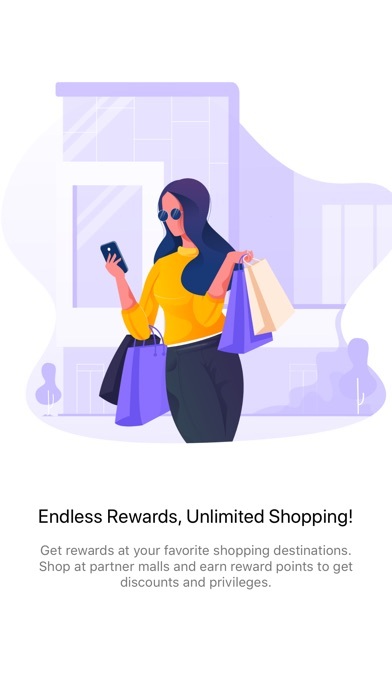 Redemptions: Your Rappo score earning is proportional to the Privileges that you get in the Rappo program which includes deals & offers, special services and other membership benefits through Rappo Tiers Rappo Badges Rappo Powers Tiers: Tiers are based on the amount of Rappo earned during a particular duration. Badges: A token that signifies the spending habits of a user. Receive badges for your contributions and earn Rappo.